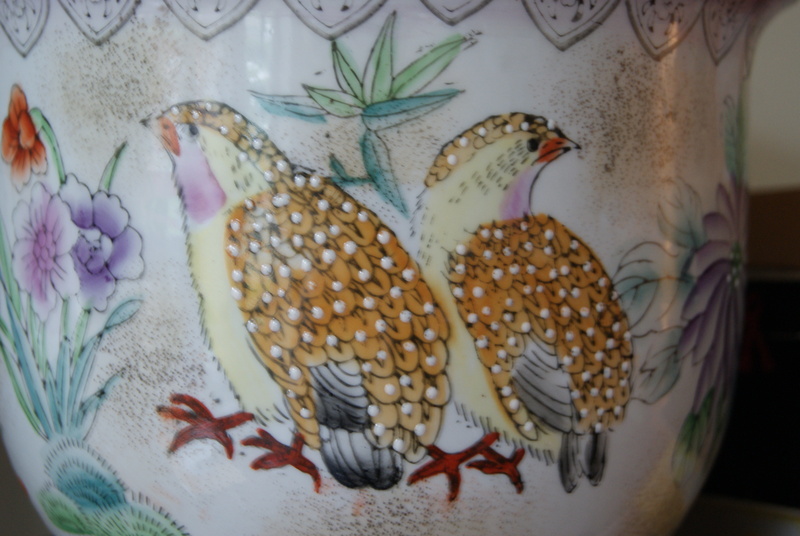 These lovely quails are marching across a planter. quad—, quadr—, quadri— denote four of something, or a square. quant— denotes a number of something or a measurement. quart— denotes a fourth of something. The mineral quartz has a trigonal crystal form. The name is of Slavic origin. quin— denotes the number five. Can you identify additional words to add to the lists of prefixes and suffixes? Use the words in sentences to clarify their meanings. Quail belong to the same family as partridges and pheasants. Quail eggs were sent to the Mir space station in 1990, where they were incubated and successfully hatched.